Geoff's practice focuses on field recording, mapping and spatial diagrams. Projects begin with the field recording of a specific site and through mapping of the points of where sounds were recorded a three dimensional diagram is created. 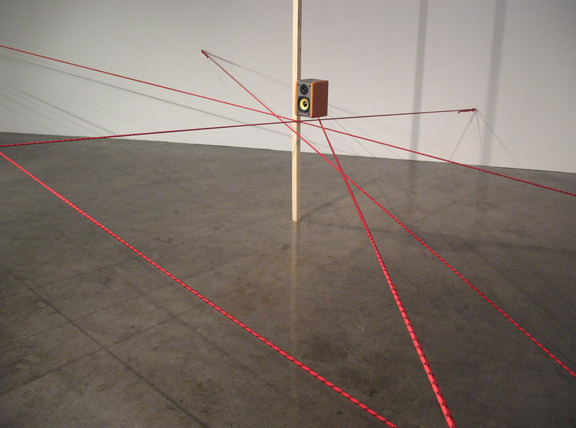 He is interested in overlaying contrasting sites through sound and diagram and the unique relationships that occur when sites are juxtaposed.